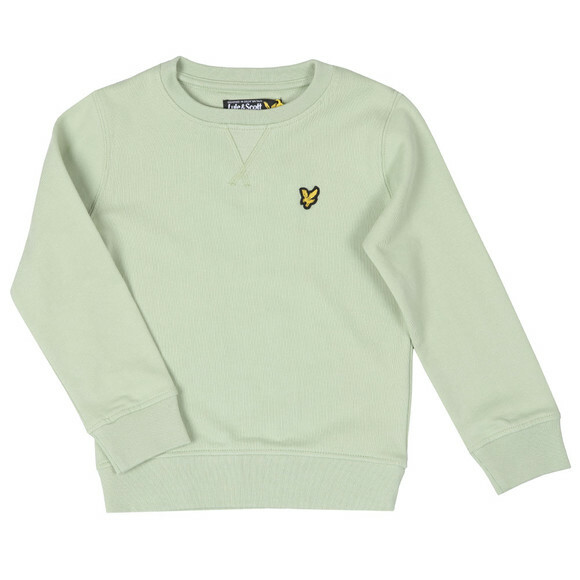 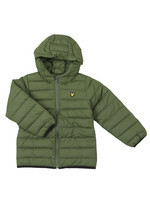 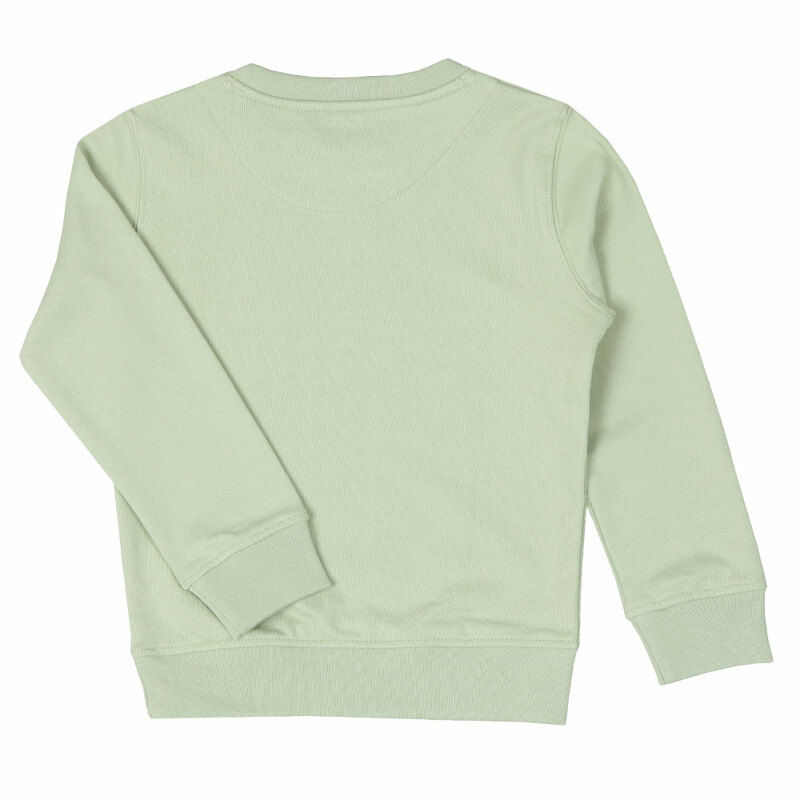 Lyle And Scott Junior Classic Crew Sweatshirt, In Sea Foam Green. 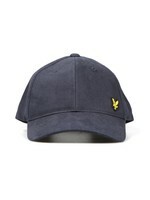 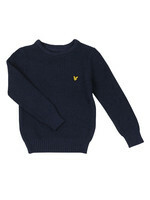 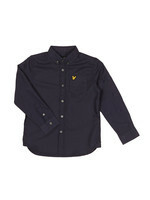 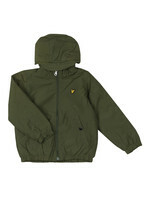 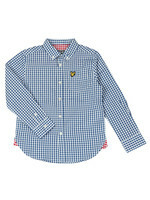 A perfect everyday sweatshirt from the boys Lyle and Scott collection. 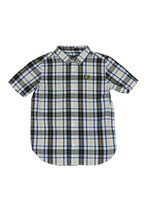 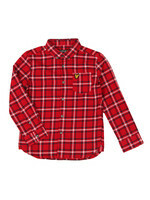 Features a crew neckline, ribbed detail to the cuffs and hem finished with the signature embroidered Lyle & Scott eagle to the chest.